I have not had too much issue eating Vegetarian abroad, of course, some places, like India, have been much easier than others but generally speaking being vegetarian while travelling does not mean having to compromise. 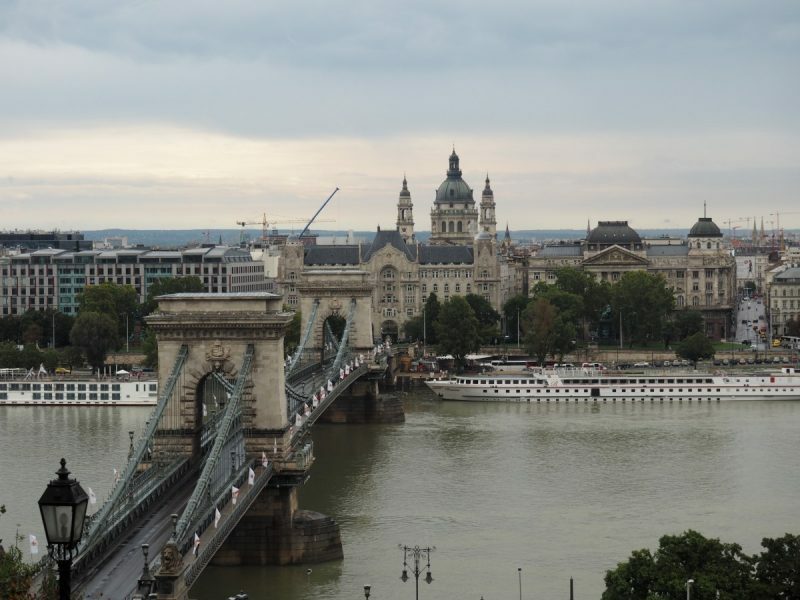 However, before visiting Budapest I did have to do some research, Hungary is known for its meat goulash and paprika chicken, so I did have slight concerns my vegetarian diet in Budapest would consist mainly of bread and potatoes, but I was pleasantly surprised. 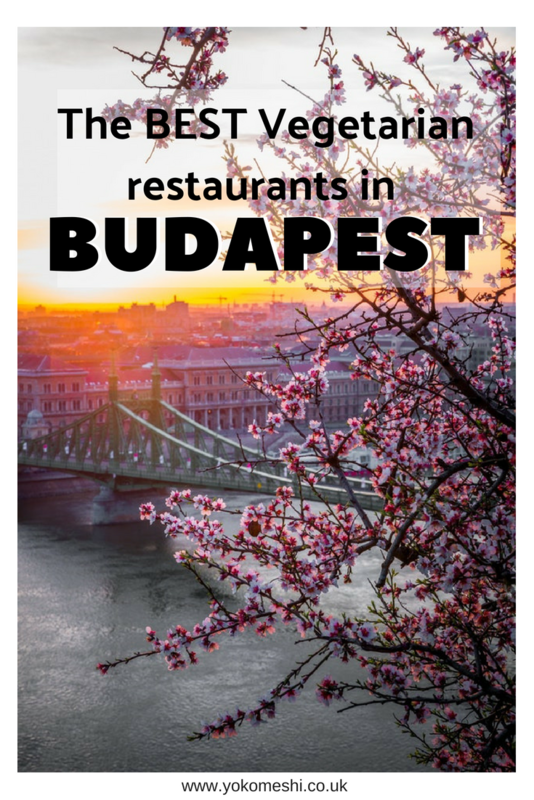 I found plenty of vegetarian restaurants in Budapest all with a wide selection of dishes, being a vegetarian in Budapest, and in many places even vegan, is relatively easy if you know where to go. I could have lived purely off of Langos as a Vegetarian in Budapest to be completely honest with you. Langos is the ultimate comfort food, warm dough smothered in a thick layer of sour cream finished with a generous helping of cheese, you will find this served at many food carts around the city, but if you are looking for a sit-down meal then head to Papa Langos. There are various Langos Papa restaurants around Budapest, all of which have homely and welcoming interiors. 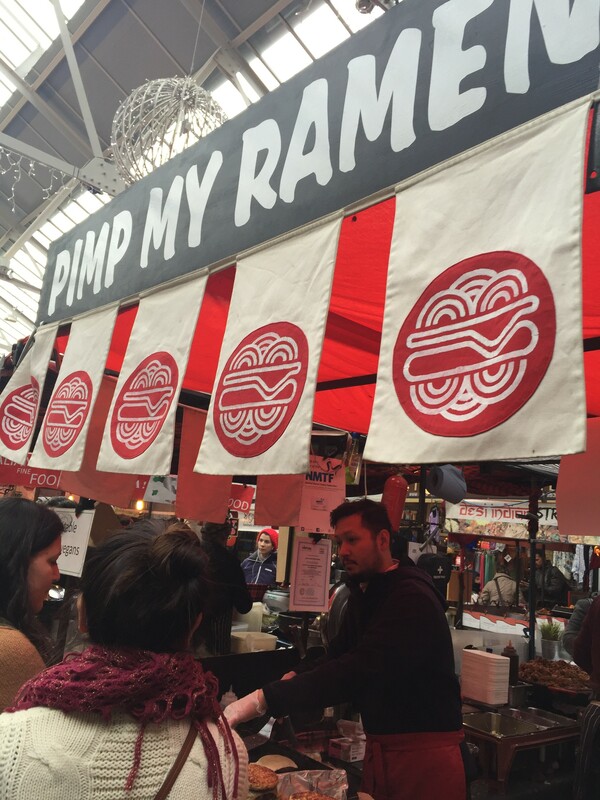 The menu they offer is not extensive but I found the food to be of a great standard. They do not serve purely vegetarian food, therefore it is a good option if not all of your part is meat-free. If you are looking for a Vegan restaurant in Budapest then you will want to head to Las Vegans in the Kazinczy area. The quirky street food truck just sells Vegan food with a particular focus on Vegan Junk food including Seitan burgers and shakes. 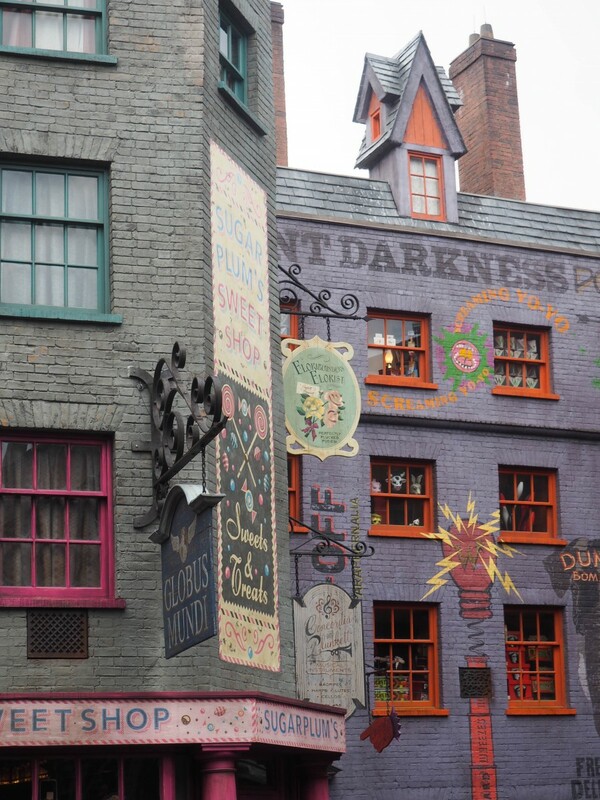 Open Mon-Wed 11:30am-12:00am, Thu-Sat 11:30am-2:00am, Sun 11:30am-12:00am. In the same area as Las Vegans you will also find multiple other street food trucks, many are heavily meat based but you will find most will have at least one vegetarian option, so be sure to check all of the menus or if in doubt – ask, I find if they can, most street food trucks are happy to prepare a vegetarian friendly dish. Karavan is a really cool area laid-back lunch or dinner and is a great option if you are travelling as part of group, the food truck aspect makes it simple of everyone to choose a cuisine but then still sit together in the communal seating. Alongside food there is also stalls for beers and various other alcoholic drinks, and it is generally just a really chilled part of Budapest to hang out in, especially if you are visiting Budapest in the summer. When it comes to Indian food there is a great chance of finding a fair few Vegetarian and Vegan dishes, so I always find it a safe bet when looking for somewhere to eat in a new city. In Budapest I recommend Delhi Darbar for good wholesome Indian food, including a wide range of vegetarian dishes. Another bonus of eating at Delhi Darbar is that it is centrally located, therefore if you are visiting Budapest as tourist it is easily accessible for dinner after a day of sight seeing. 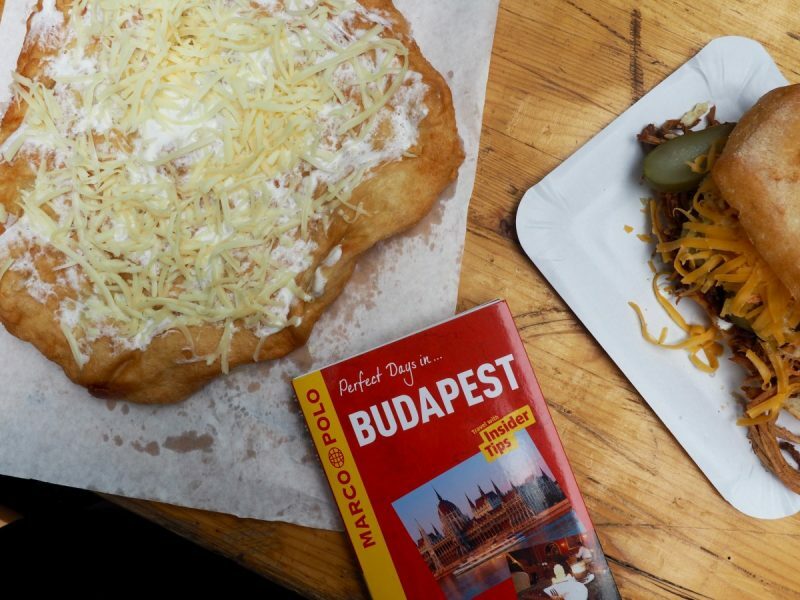 When a place claims to have the ‘Best Burger in Budapest’ you know to set your expectations high, especially when Tripadvisor is agreeing with the statement as well. Bamba Marha in Budapest is doing exactly that and of course that meant I was straight there. The menu at Bamba Marha is actually very heavily meat based, therefore while it is not the most Vegetarian friendly restaurant in Budapest, they do a have a wonderfully tasty veggie option – the Mega Vega Burger. While I would not call it the best burger I have ever tasted, they gave it a pretty good shot. If you are looking for a restaurant in Budapest which serves only Vegetarian and Vegan food then a great place to head to is Slow Foodiez. Slow Foodiez serve food all throughout the day, however, I recommend heading their for Brunch. During brunch they serve a fantastic array of dishes including vegan omelettes and tofu frittata. They also serve a wide selection of delicious cakes, for those like me with a sweet tooth. Please note Slow Foodiez is not open on Mondays. If you are craving Vietnamese food when visiting Budapest head to the Jewish Quarter. In the Jewish Quarter you will find a hidden gem in Budapest restaurant scene – Sao. Sao serves authentic Vietnamese food for both meat eater and those who are meat free. I always find Vietnamese restaurants a great option looking for good, healthy vegetarian food. The fact Sao is also always filled with locals is also a great sign to me. 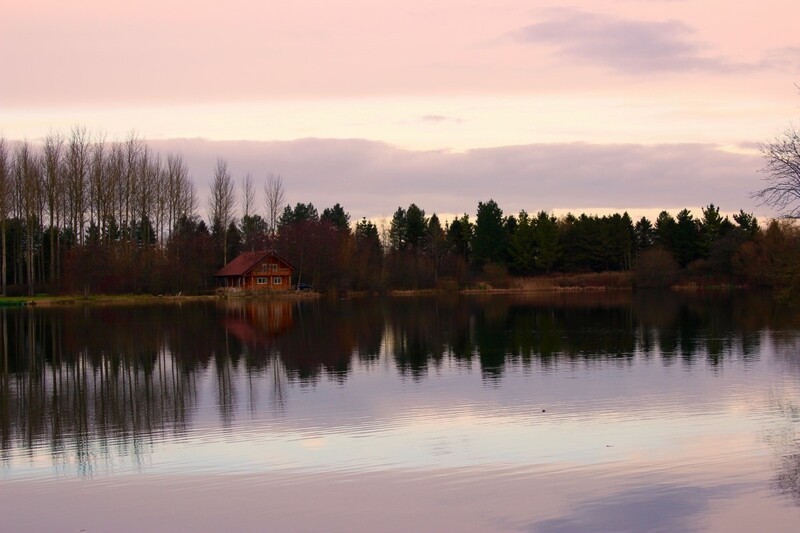 If you are looking for a restaurant for a nice evening meal I would really recommend heading over to Sao for dinner. If you are spending a bit longer in Budapest, you may want to check some of these great vegan restaurants in Budapest. 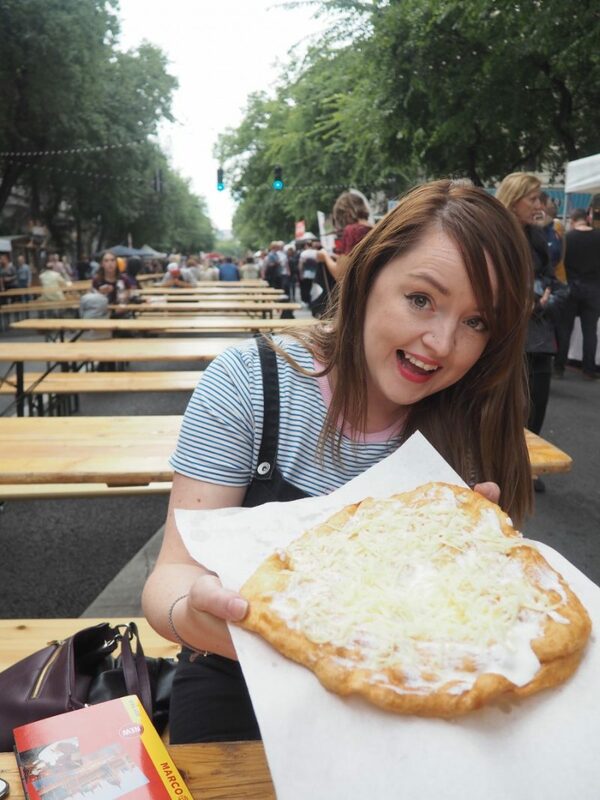 As with most places you travel to, eating vegetarian while in Budapest is possible, you just need to do a bit of research first to find where the vegetarian-friendly restaurants are and if all else fails you could happily live off Langos for the duration of your trip.